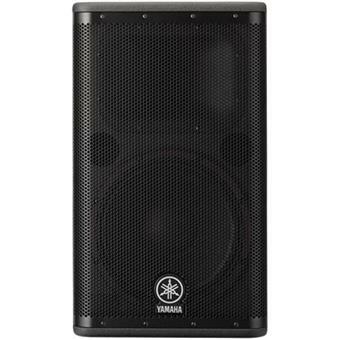 Yamaha DSR Series takes portable loudspeakers to the extreme limits of their potential. 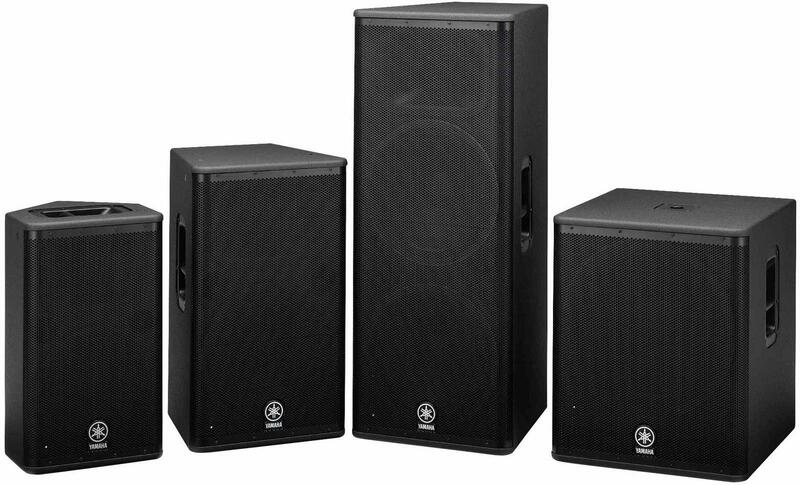 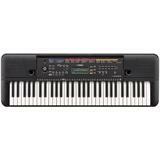 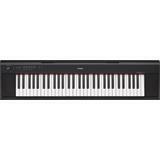 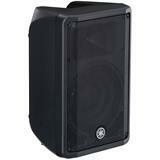 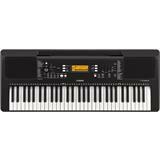 Output levels pushed to the highest sound pressure levels possible, yet in cabinets that are lightweight and compact. 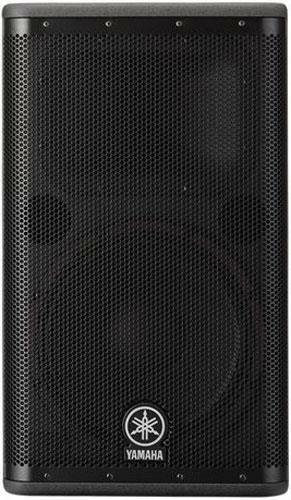 Sound resolution remains superb, no matter how hard or for how long the speakers are driven. 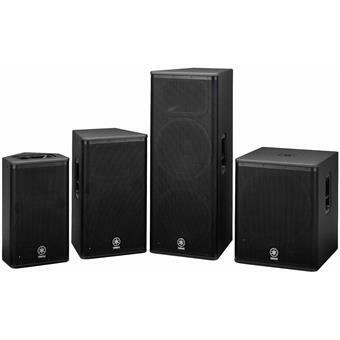 Designed by applying our leading-edge digital and acoustic technologies developed over decades, the DSR Series provides a listening experience that re-defines high definition sound reinforcement. 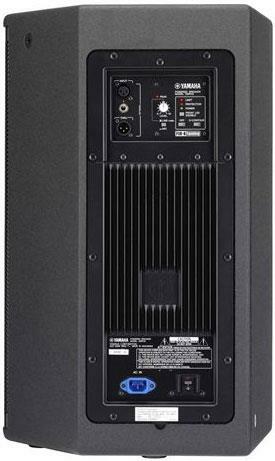 For loudspeakers you can count on to deliver the musicality and sound that will thrill audiences night after night, let the DSR Series power your performances to incredible new heights. 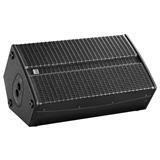 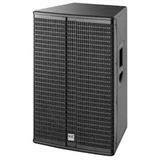 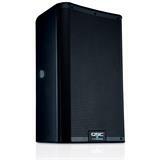 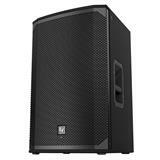 The DSR112 is the most compact and versatile multi-purpose 2-way active loudspeaker system in the series. 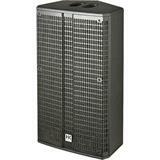 Capable of an astonishing maximum peak SPL of 134dB, the DSR112 is a perfect match to a wide range of portable PA and installation applications. 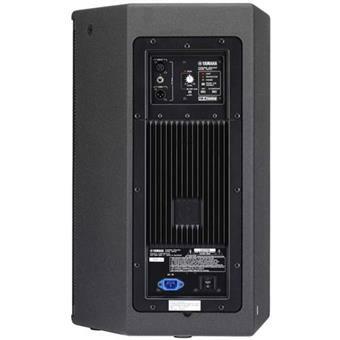 Ideal for use as a front of house main PA, as well as for stage monitoring applications, it also includes integrated M10 rigging points for suspended applications.